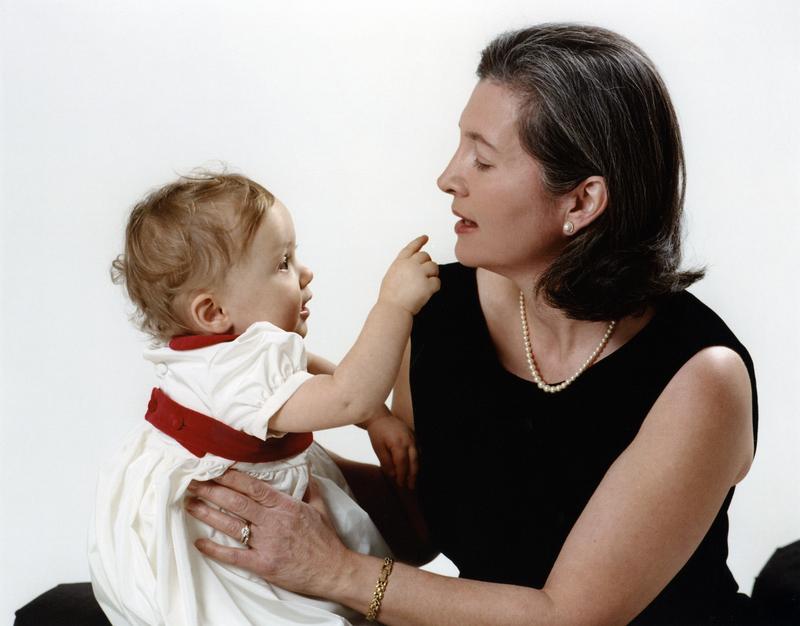 Becoming a mother again in my forties, seen here with my youngest who was five months old. Who is Over The Hill Mom? 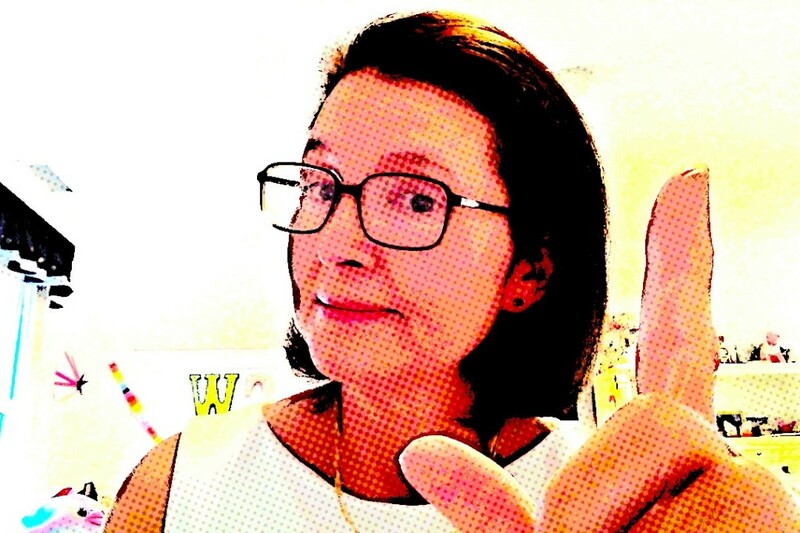 I’m Debbie Wygal – an American mother, blogger, and former broadcast journalist. I’m part of a whole new generation of older moms who decided to have children in their forties. It ‘s a trend. Most of my friends needed fertility treatments, have adopted close to 50, married late or postponed having kids for a career. But I’m not a new mom. I spread three children out over 15 years. I am a woman who has spent most of my adult life being a mom of a small child looking down at my watch worrying about a school pickup and still scheduling babysitters. It is a juggling act and continues to be because of the big age spread between my kids. Substitute Host of Good Morning Virginia, WXEX-TV, Richmond, VA in 1983. 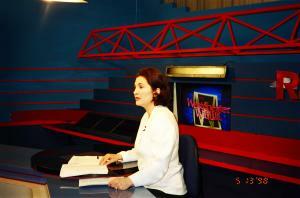 I also worked as a reporter and as the Weekend Assignment Editor. Looking back, at Duke University in North Carolina, I spend my entire senior year interning at sister radio and TV stations in Raleigh without a thought of future children. Then I head to graduate school to study journalism at Northwestern in Chicago. 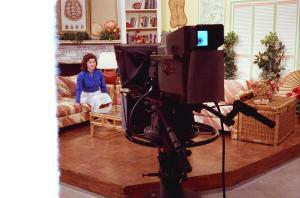 I manage to somehow land my first job in Richmond, Virginia in a top 60 TV market where I learn the ropes. When I return to the New York area I meet my husband (married 30 years) and devote my attention to working for local media in the tri-state area where I grew up. 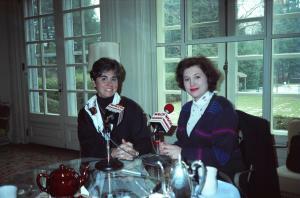 Interviewing Connecticut’s former First Lady Claudia Weicker at the Governor’s Mansion, Hartford, CT in 1991 for WGCH-AM. I am seven months pregnant at the time. 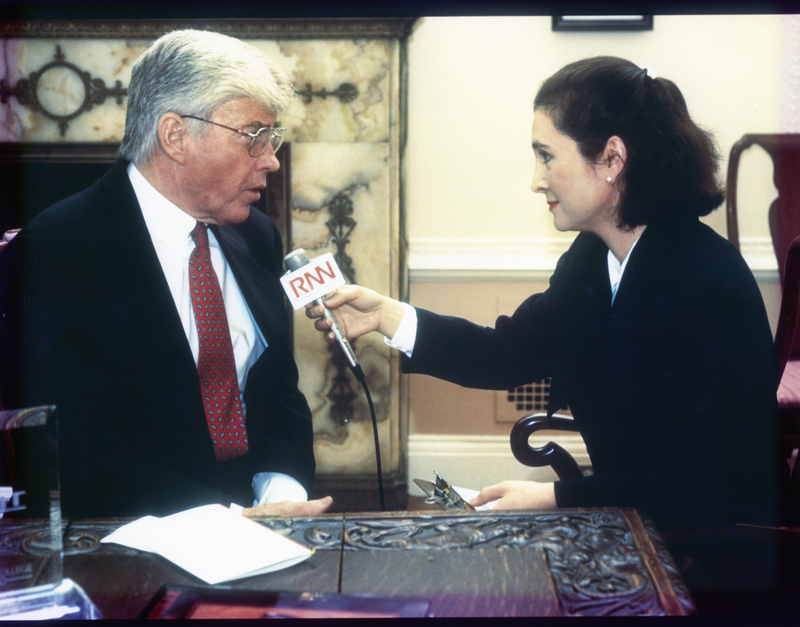 Interviewing Jack Kemp in Purchase, NY in 1995. 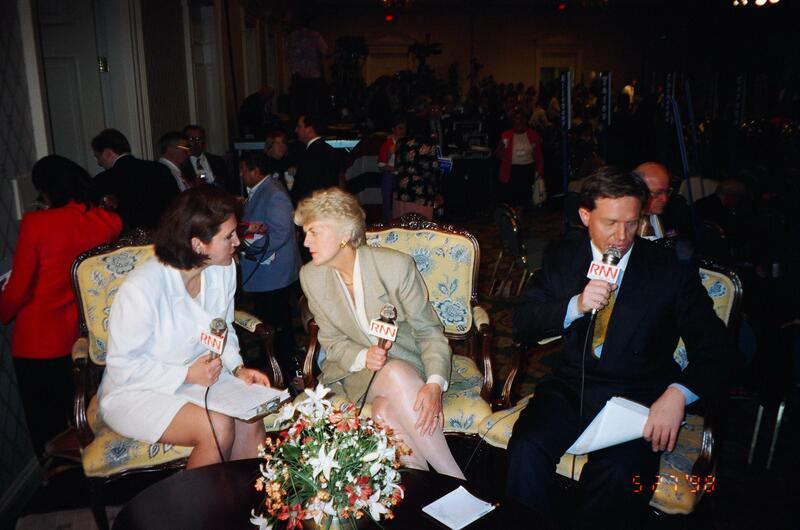 Interviewing Geraldine Ferraro at the Democratic State Convention in NYC, 1998. Seated next to Ferraro is RNN Talk Show Host Richard French. He and I provided live convention coverage together throughout this event. On the set as Host/Executive Producer of Westchester Week on RNN-TV, 1999, Kingston, NY. I have a blast at a radio station called WGCH-AM (then an NBC affiliate) where I work as Assistant News Director and produce a weekly comedy feature called Wygal’s World. People use to ask me why I didn’t “lean in” and reach for a bigger station. It didn’t matter that I’m working at a 1,000- watt radio station earning “pennies from heaven” because I’m raising two little kids in the suburbs and loving every minute of my work. At that time I also write freelance articles for the Stamford Advocate. You can imagine what my house looks like. Stacks of newspapers and radio tapes, mixed in with baby bottles and toys everywhere. When I go back into television working at RNN-TV (Regional News Network) as a bureau chief and anchor, and host and produce a news magazine in conjunction with Gannett Newspapers, I have a great time interviewing anyone from Al Sharpton, to Jeanine Pirro to Jack Kemp. But I’m driving over two hours each way to work to shoot my show and spending long, exhausting hours in news that keep me away from my kids. I can also hear the clock ticking in my head because I know that I want another child. I choose to give up this exhilarating but demanding career to focus on being a mother at a later age. It isn’t easy getting pregnant with my third child. For a variety of reasons, and age being one of them, I’m given less than a one percent chance of getting pregnant. I think it says something “About Me” that I keep trying anyway. Isn’t any chance better than no chance? I’m not saying that penguins can fly, but I do think amazing things can happen to us if we keep the faith. My cousin recommended this website.